Denis Manturov emphasized in his report that essential area of innovation is the use of composite materials and composite products in construction. The meeting was attended by Denis Manturov, Minister of Industry and Trade; Mikhail Men, Minister of Construction Industry, Housing and Utilities Sector; representatives of government agencies and departments, as well as heads of major construction companies. creating conditions for intensive use of advanced materials in our country; and, of course, these materials must be manufactured in our country; it is necessary to enable this niche to develop rapidly and meet the needs of our construction market; and gradually, to the extent feasible, to be winning the global market share. According to the Prime Minister, an export capacity of the Russian advanced structural materials involves low ruble rate, which is an economic level to promote domestic products to the international markets. Dmitry Medvedev mentioned the aspect that manufacturers learned how to make quality, competitive products. The Prime Minister urged construction companies to strengthen their positions in the process of import substitution and the introduction of advanced materials. It is the domestic demand that is crucial for the development of materials and technologies to be applied. Denis Manturov, the Head of the Ministry of Industry and Trade, stressed during his speech that development of novel materials for the most promising niches is the mainstream in construction materials industry, and composite materials are one of the most important areas of innovation. Among ongoing efforts to promote the development of composite industry, the Minister mentioned state support of projects within composites program, development of 49 standards for composite materials and the other standards for this industry. He also referred to a number of challenges, part of them connected with regulatory restrictions. In general, the Head of the Ministry of Industry and Trade has concluded that there is considerable scope for increasing production and application of composite products in construction. 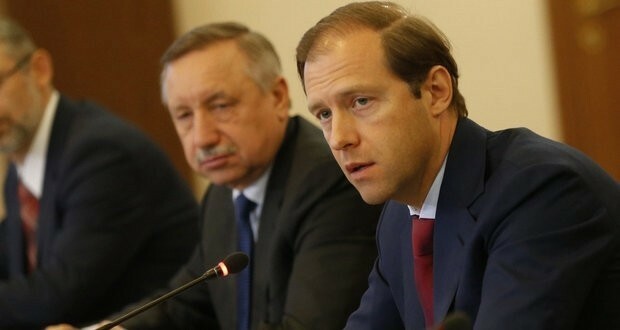 In addition, Denis Manturov addressed to the Prime Minister with a request to develop and implement a system of compensation for the certification of Russian products abroad, which will encourage export. 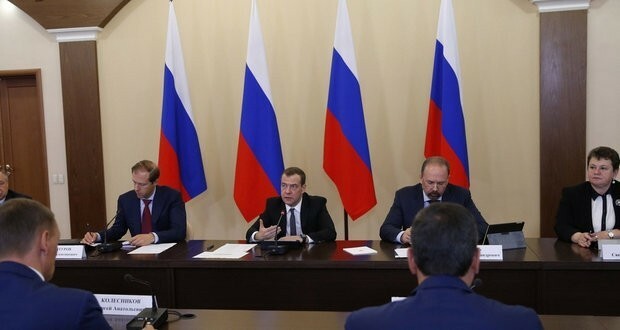 To sum up, Dmitry Medvedev noted that every effort is required to make the big companies pay attention to domestic materials and increase the procurement of innovative products from local producers.